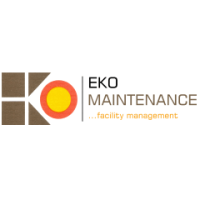 Founded in 2011, Eko Maintenance Ltd. offers her services to the construction and real estate industries from a network established in several countries across Africa, Europe, and the Middle East. Our track record includes projects with an investment value. Our know how and experience covers all fields of infrastructure and intelligent building including high rise office and residential complex. Copyright PerfectJob @2019. All Rights Reserved.